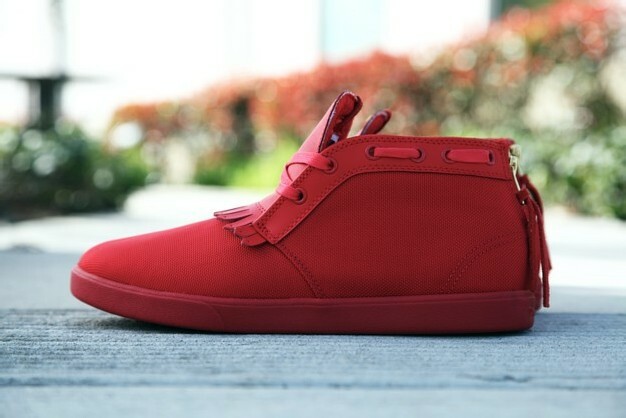 Ibn Jasper joins up with Diamond Supply Co. once again to drop a new look for his original shoe design, the Jasper. 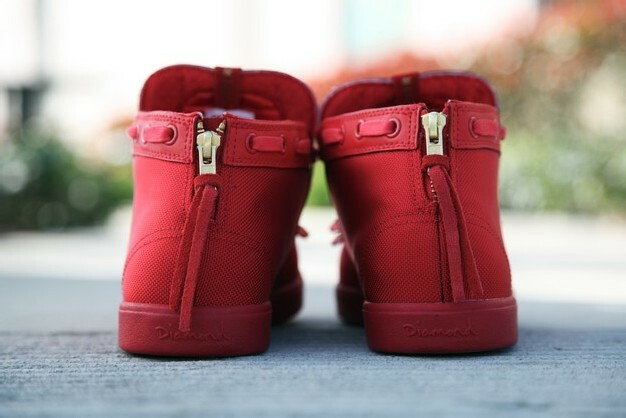 The unique silhouette has been a success thanks to its blend of luxury and street. 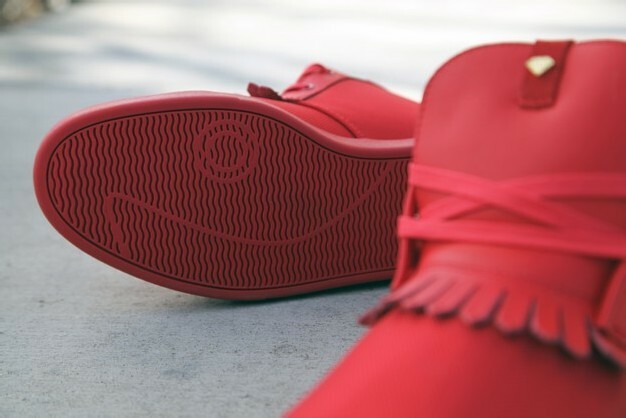 The latest limited-edition release adds a trendy all-red motif into the mix, appropriate for its Valentine’s Day release date. 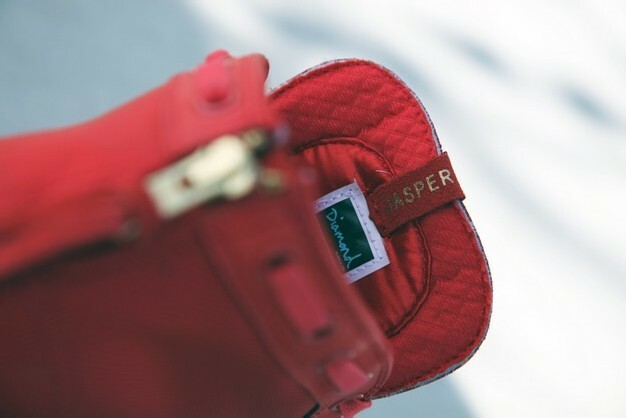 The color scheme is a nod to Christian Louboutin’s high-end shoes as well as Ibn’s close friend, Kanye West, and it feels right at home on the Jasper. 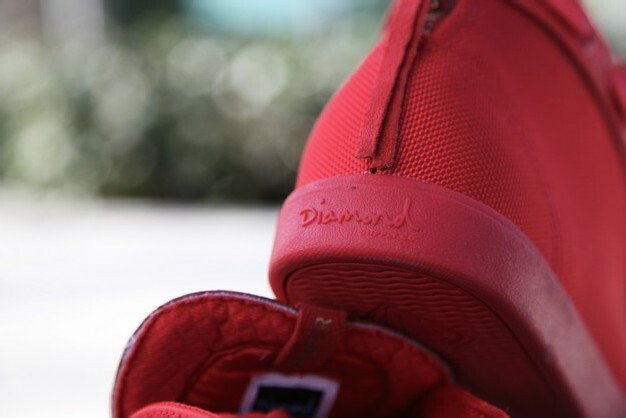 Limited to only 300 pairs worldwide. 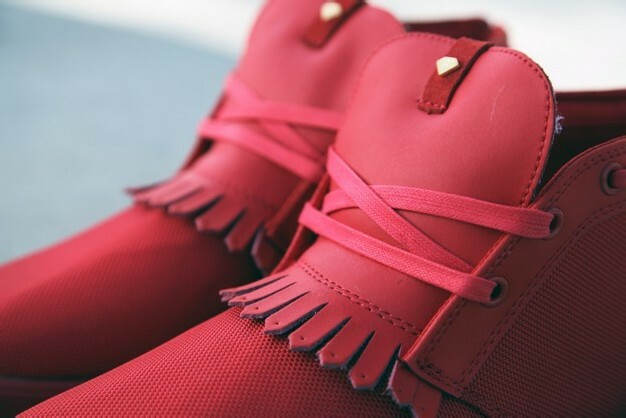 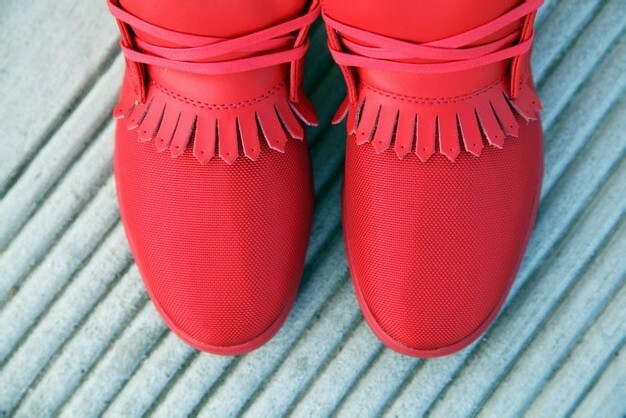 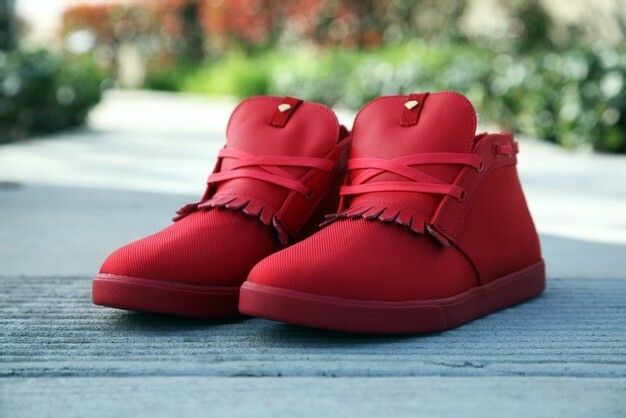 The Jasper “Red” will be available in-store at BAIT Diamond Bar on Friday, February 14. 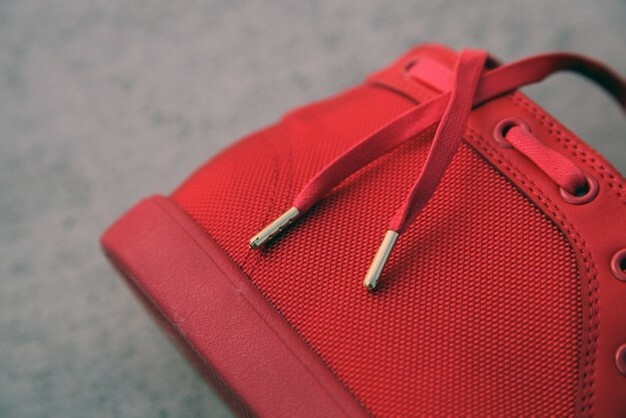 $120 USD.